SD Department of Labor and Regulation - Join our team! 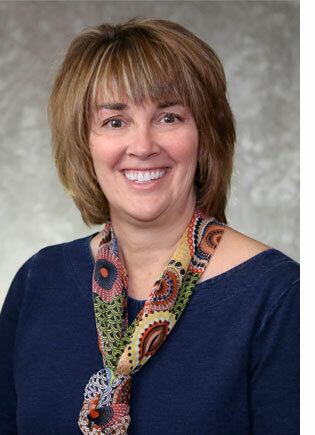 Marcia Hultman was appointed the Cabinet Secretary of the South Dakota Department of Labor and Regulation (DLR) by Governor Dennis Daugaard in 2014 and reappointed by Governor Kristi Noem in 2019. Prior to her appointment, she had served in a variety of leadership roles with DLR for 17 years. Marcia received a bachelor’s degree from Black Hills State University and completed the Council of State Government Henry Toll Leadership program in 2016. She is a native of Belle Fourche, South Dakota. Just as her grandmother and mother before her, she was trained to be a teacher. She taught school in Hot Springs, Custer, and Rapid City before relocating to Pierre and joining state government in 1997.